All prices listed on this website are subject to change without notice. We do endeavor to keep them current, but it is always best to contact us for the most current pricing. Boom. Looks great. This is my next career, I wish. Maybe I need THOSE superior RC Networks to try...? Signature Sound High-End Audio is feeling excited at Signature Sound High-End Audio. The dynamic duo! The new Ars Sonum Filarmonia SM and its bigger brother, the Gran Filarmonia shown in the background. The new Filarmonia SM may look exactly like previous versions of the Filarmonia, but it packs a bunch of changes and upgrades under the hood. A brand new circuit board design hosts a improved power supply design, a few small circuit changes/refinements (which result in a smidge less power output), and top quality coupling capacitors from V-Cap and Mundorf. Signature Sound High-End Audio is at Signature Sound High-End Audio. Looking good Rich! Nice to see you still displaying/playing the Merlins, those are just diffusers with the interconnects draped over or Maggies? 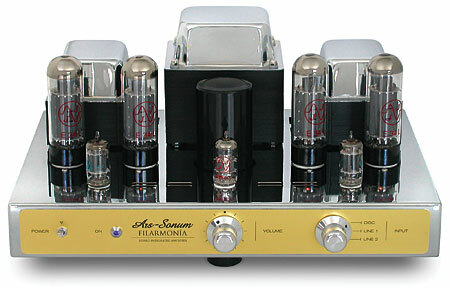 Looking to get into a good tube preamp for not much money? This one owner Joule-Electra LA-100 (original MK1 version) preamp, though about 21 years old, is in fantastic shape and perfect working order. I have thoroughly gone through this unit on my test bench and all tubes have been checked, power supply filter capacitors tested, etc etc and will give many more years of great sounding use. The unit was obviously very well cared for and little used by the original owner and is complete with its original facotry box and manual. No remote control on these early Joule-Electra preamps, the line stage uses two NOS 5751 tubes and the power supply has pairs of OA2 and 6EM7 tubes. 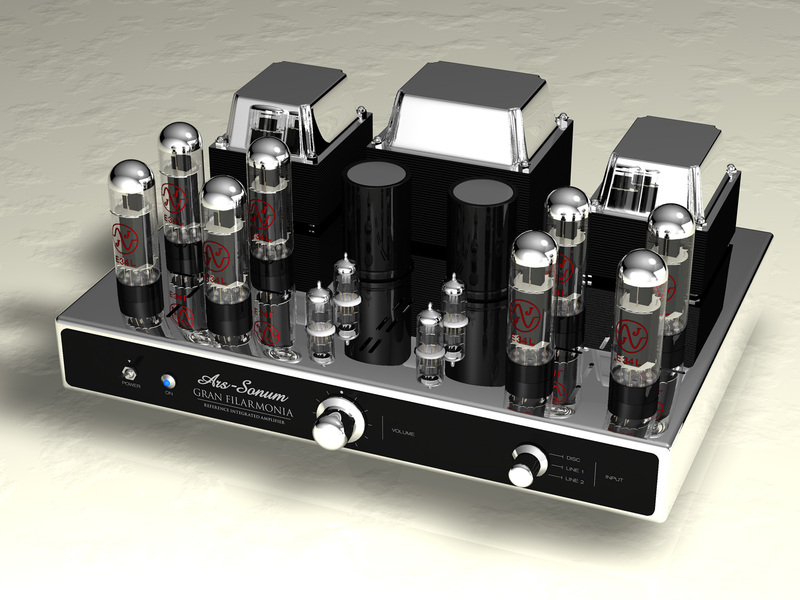 This is a smooth, natural sounding preamp with wonderful tone and sound-staging. This preamp retailed for $2,995 when new, this classic all tube Joule-Electra preamp is yours for only $895!